Call Us Today! 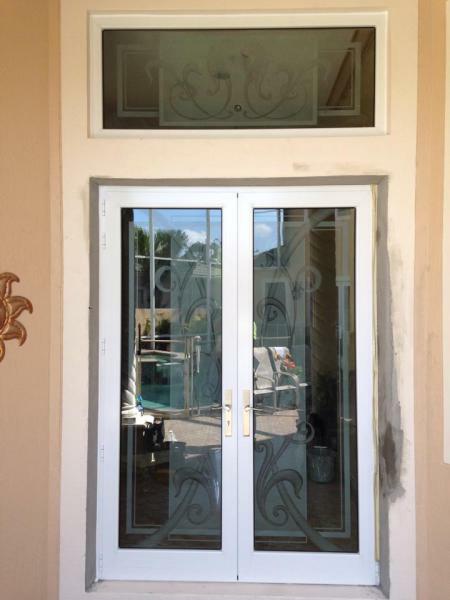 954.790.0625 For a Free Estimate! We have been in business for over 10 years. We take pride in the quality of our work and strive to keep our prices competitive. Our installers are fully qualfied and professional. We are with you every step of the way to make sure the job gets done right.